Engineering, design and construction support services for the electrical service, power distribution, lighting, controls, fire alarm, security, paging, telephone and data communication systems of a 96,000 SF bus maintenance and operation facility on a 14-acre site. 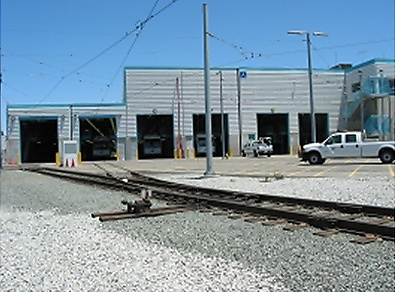 The facility can accommodate a bus fleet of 150 buses, 40 of which may be articulated coaches. 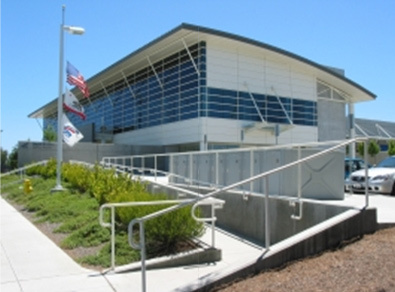 The facility consists of spaces for operations, maintenance, administration, parts department, facilities maintenance, fuel and wash, and vehicle parking. The project includes a 500-kW standby diesel engine-generator set to provide emergency power for life safety and essential functions. 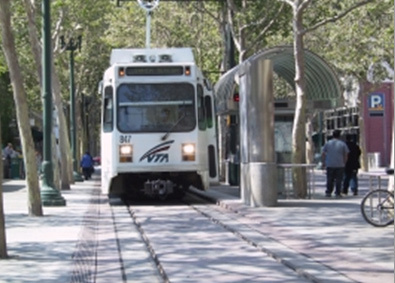 Electrical Engineering and design services for renovation of eight LRT stations in downtown San Jose to meet ADA and new train requirements. 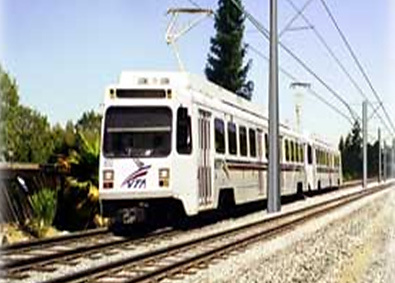 The stations include San Antonio Northbound, San Antonio Southbound, Santa Clara Northbound, Santa Clara Southbound, Saint James Northbound, Saint James Southbound, Children’s Discovery Museum and Convention Center. 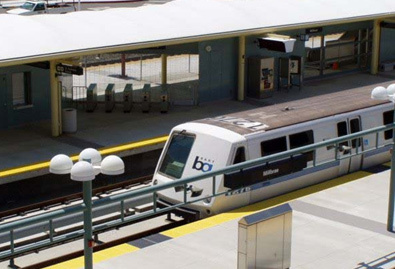 The project included station lighting upgrade to meet current VTA and City of San Jose requirements. Tasman East:: Preliminary and final engineering and design of the electrical systems for a 8.3-mile Tasman East/Capitol Light Rail Extension. The light rail project includes 11 stations. The line will travel east on Tasman Drive from North First Street to I-880 then the light rail will be on an elevated guideway for approximately 1.3-miles along Great Mall Parkway and Capitol Avenue. The light rail extension returns to street level on Capitol Avenue at Autumnvale Drive then continues along Capitol Avenue to just south of Alum Rock Avenue. 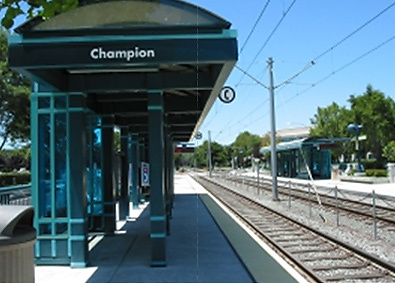 Extended service from the Baypointe station to east San Jose is anticipated to begin in the Summer 2004. Design work included auxiliary power and lighting systems, communications conduit system, train signals and control raceways, traction power raceways and other miscellaneous electrical systems such as electrical and telephone services to light rail stations, and lighting at park-and-ride lots. Tasman West: Preliminary and final engineering and design of the electrical systems for a 6-mile segment of the light rail transit system between Castro Street in Mountain View and Old Ironsides Drive in Santa Clara. Design work included auxiliary power and lighting systems, communications conduit system, train signals and control raceways, traction power raceways and other miscellaneous electrical systems such as electrical and telephone services to light rail stations, power to gate crossings, and lighting at maintenance pathways. The project involved adding two connector ramps, from southbound 85 to northbound Route 87 and form southbound Route 87 to northbound Route 85, including activating and completing an existing tunnel structure. Electrical engineering services included preparation of plans, specifications and cost estimates for tunnel lighting, highway lighting, sign illumination, ramp metering, electric services, TOS, CCTV and underpass lighting systems. 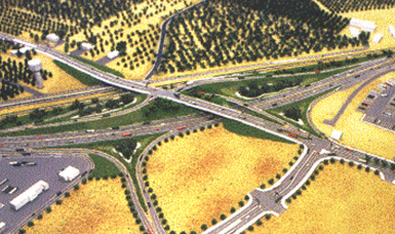 The project consisted of reconstruction of the I-10/ Etiwanda Avenue Interchange from full cloverleaf to a Par-Clo A design, reconstruction of the I-10/ Valley Boulevard directional ramps to a new north south roadway, and construction of a new 2-bridge span over the UPRR and San Sevaine Flood Control Channel. Prepared plans, specifications and cost estimates for city and highway lighting, sign illumination, ramp metering, electric services, TOS, traffic signals and underpass lighting systems. 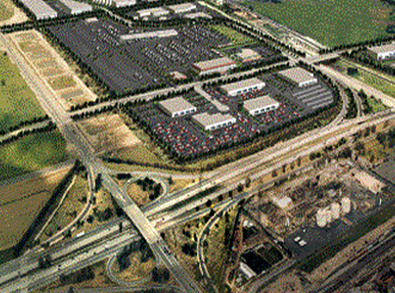 The project included construction of the improvements to the Route 99 / Arch Road Interchange in Stockton, California. Electrical engineering and design services for installation and modifications of highway, street and bridge lighting, sign illumination, ramp metering, electric services, TOS, traffic signals and irrigation controller. Temporary lighting for stage construction was also provided. Engineering and design for the installation of an inspection pit and electric slide gate at the BART Whipple Yard facility. Electrical systems included the installation of electric and telephone services to the inspection pit building, lighting and power distribution systems within the building and in the pit, and service to the electric slide gate. Electrical requirements in the inspection pit area included 208 VAC, 480 VAC and 1000 VDC.